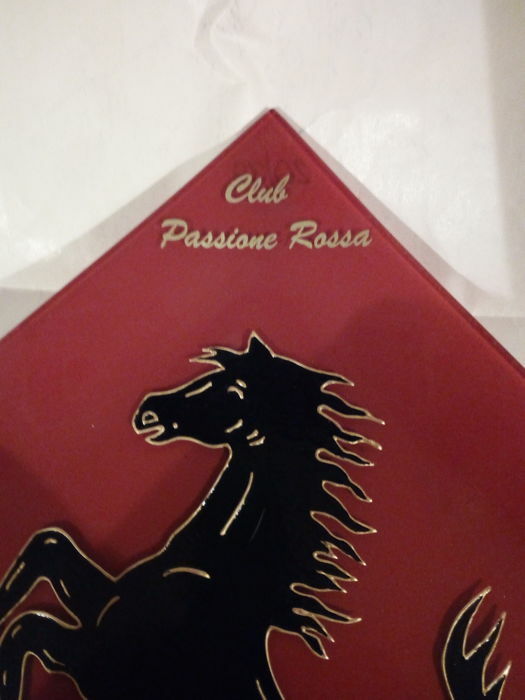 It is an object donated to a special guest on the occasion of an event organised by Club Ferrari Passione Rossa del Frignano (Emilia Romagna). 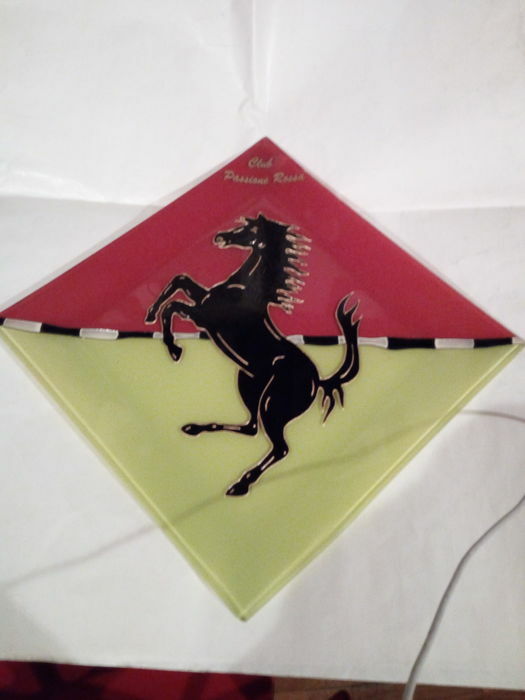 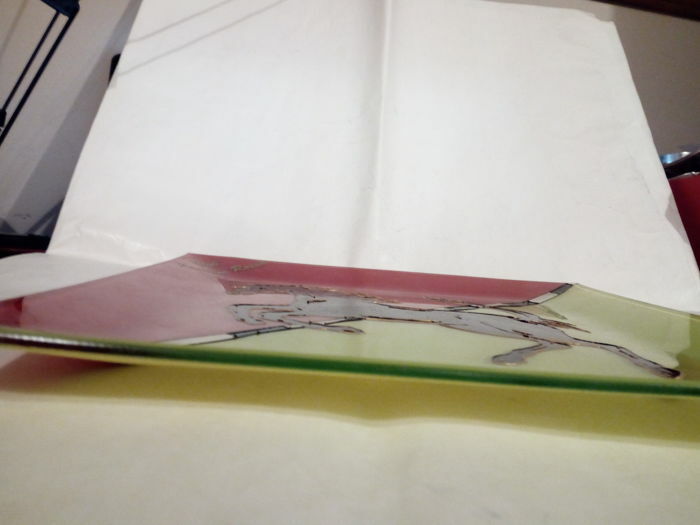 Square shape, 30 x 30 cm, two-tone light green and red with a beautiful enameled black image of the Prancing Horse in the central part with golden edging. 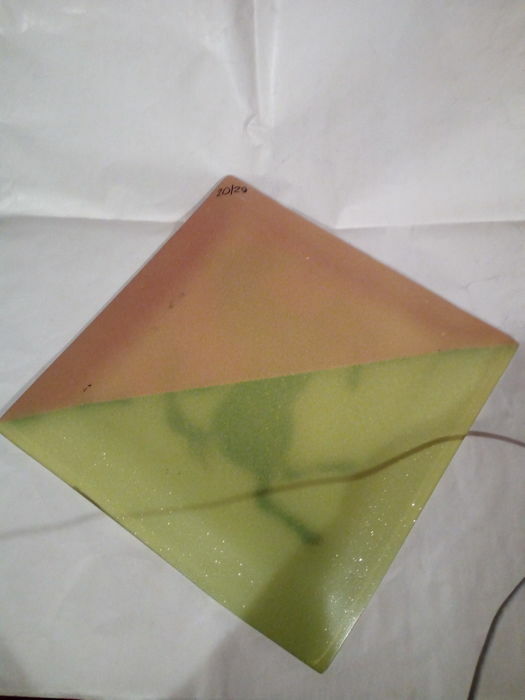 It has on back no. 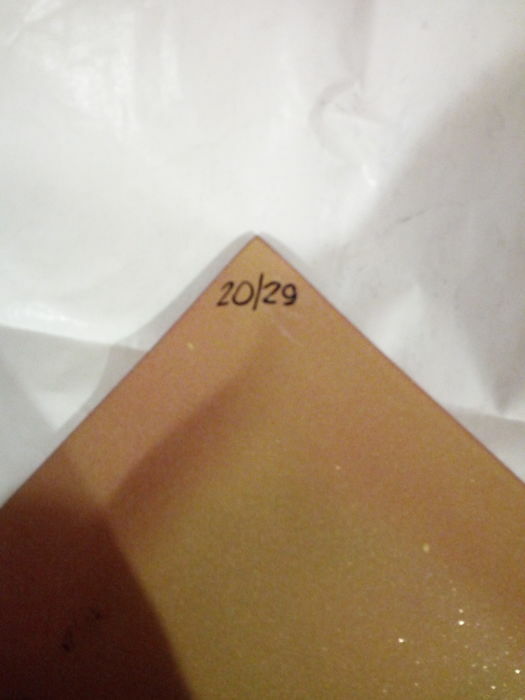 20 of 29 copies made, as shown on back. 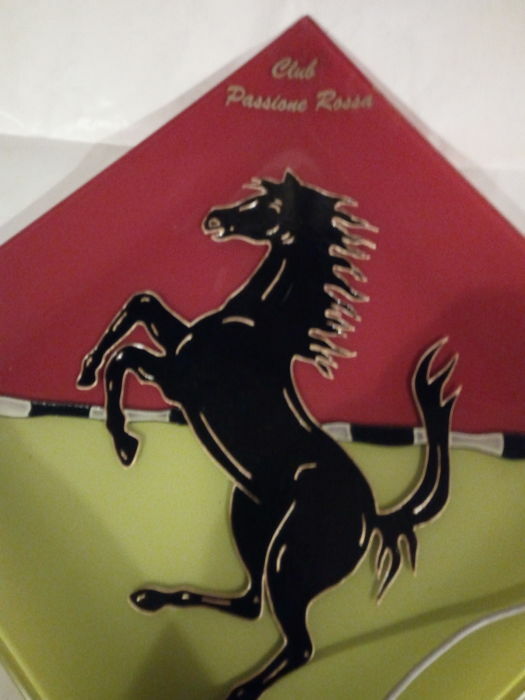 Beautiful item, accurate and tracked shipping.